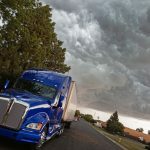 Home » What Hazmat Training Courses Do I Need? A surprising number of people don’t fully understand what the OSHA and Cal-OSHA regulation requires and how to apply it to different jobs. Unfortunately, when you don’t certify your employees to do certain operations it can be dangerous for both your employees and your business. But which hazmat training courses do your employees need to take to efficiently and safely do their jobs? 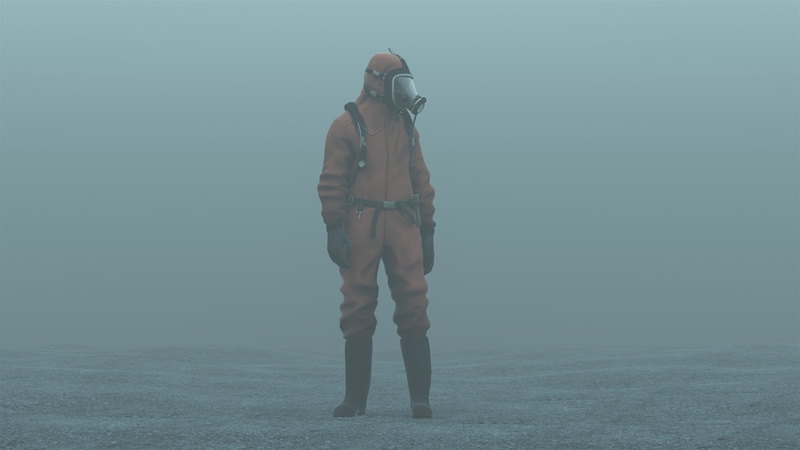 To help clear the air, we’ve compiled this guide to hazmat courses so you can determine which course your employees need. HAZWOPER training stands for hazardous waste operations and emergency response training. The employees who need HAZWOPER training include waste site cleanup personnel, general site workers, and occasional site workers. It’s clear why HAZWOPER training is required of those who are waste site cleanup personnel because they’re often the first ones on the job to dispose of hazardous waste. 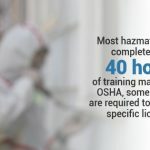 But general and occasional site workers are required to receive 40 hours of HAZWOPER training by OSHA because they’re often in contact with hazardous materials. It’s always good to be prepared for an emergency situation, especially when working with hazmat. Employees who transport, package, or work in the vicinity of hazardous materials are required to undergo DOT hazmat training. DOT hazmat training covers how to work safely with hazardous materials and how to keep them secure. DOT hazmat training is also required for those who label the hazardous materials. The training course for DOT hazmat training is only four hours long compared to other training courses. EPA hazardous waste training may be required for a DOT hazmat employee if they have direct contact with hazardous materials. 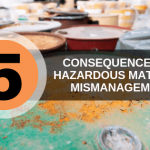 But largely, an EPA hazardous waste training course or certification is required of an employee who is a hazardous waste handler. Compared to other training courses, the EPA hazardous waste training program gives workers a strong understanding of hazmat regulations and safety considerations. This ensures that everyone who works with hazmat meets regulatory requirements. Can I get my hazmat training online? The highest valued commodity shipped in the U.S. is electronics, which account for $1,673 billion. But certain electronics are considered hazardous materials, which require the folks who handle them to have a hazmat certification. The good news is that you can get your hazmat training online to meet your requirements for handling hazardous waste. 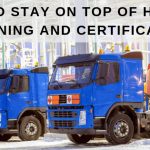 Hazmat School offers a variety of hazmat training courses whether you need HAZWOPER training, DOT hazmat training, or EPA hazardous waste training. To learn more about our hazmat training courses, contact Hazmat School today.